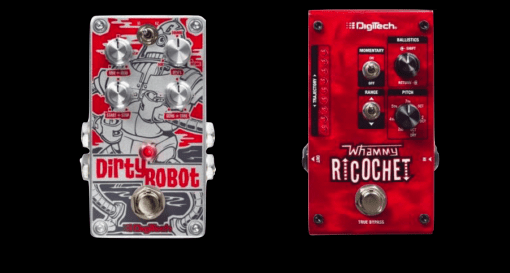 You want all the latest news, rumours and everything else there’s to know about Digitech? We're happy to oblige: On this page you’ll find everything at a glance – and it’s always up to date! 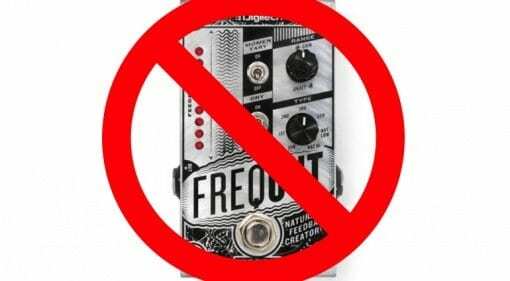 19 May 2018 · Harman, it seems, has fired the entire DOD/Digitech design team! And it looks like they might have had some really cool effects in the pipeline that we now may not see for quite some time. 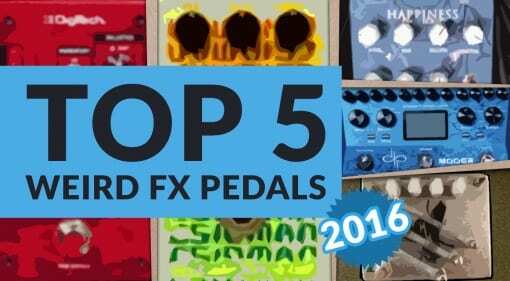 14 Jul 2017 · Need a drum groove and fast, but don't play the drums? 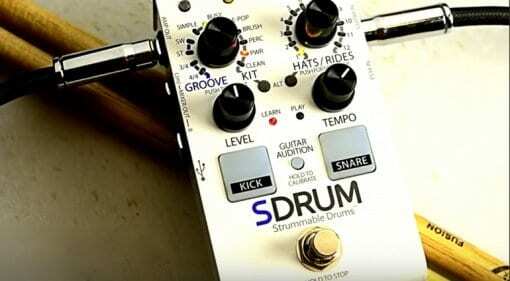 Digitech's SDRUM can 'improvise' a beat based on your strumming rhythm - pretty neat, if it works! 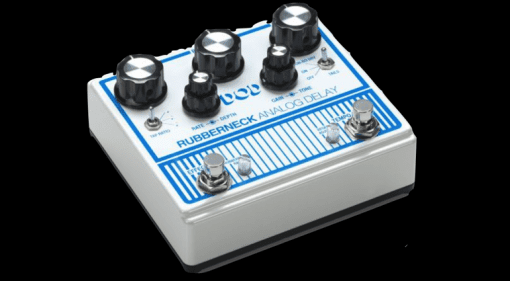 25 Jun 2017 · This highly anticipated new analogue delay pedal now finally has some decent audio demos online ahead of its official release date later this summer. 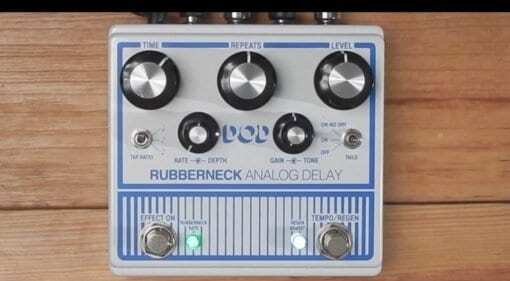 19 Jul 2016 · This box of dirt aims to give you lots of silicon-based fuzz tones associated with the '70s; the androgyny, glam makeup and excess hair are all optional. 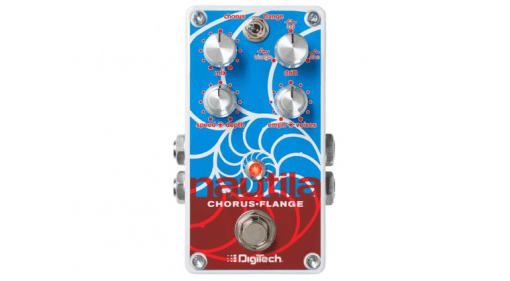 23 Jun 2016 · A new pedal to add to the Digitech lineup of guitar effects. The company has been releasing some really great stuff lately, so this new one will hopefully follow suit. 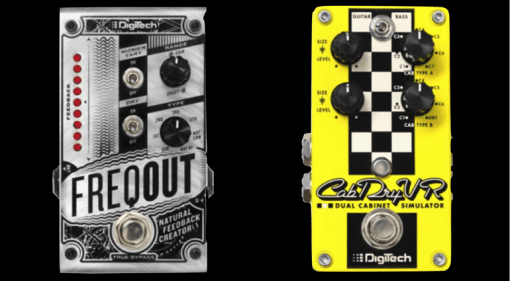 05 Apr 2016 · Two new brand pedalboard friendly glitch, synth and pitch boxes. 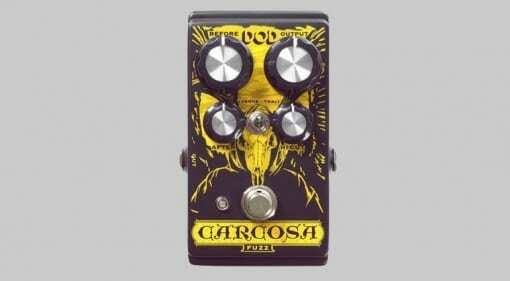 For those players that want more than just another Tubescreamer clone in their sonic arsenal! 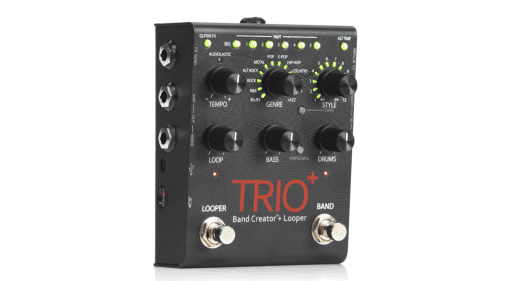 22 Jan 2016 · Band in a box! No drummer to argue with and the bass player won't run off with your pint.